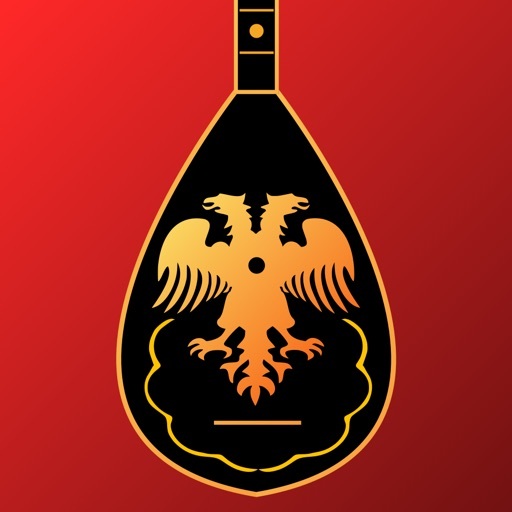 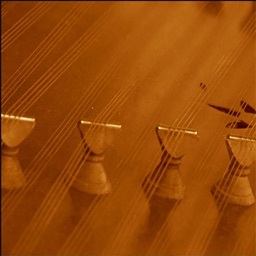 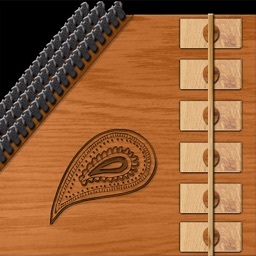 Tingalin is a unique music instrument based on the Albanian lute Çifteli (meaning "pair of strings"). 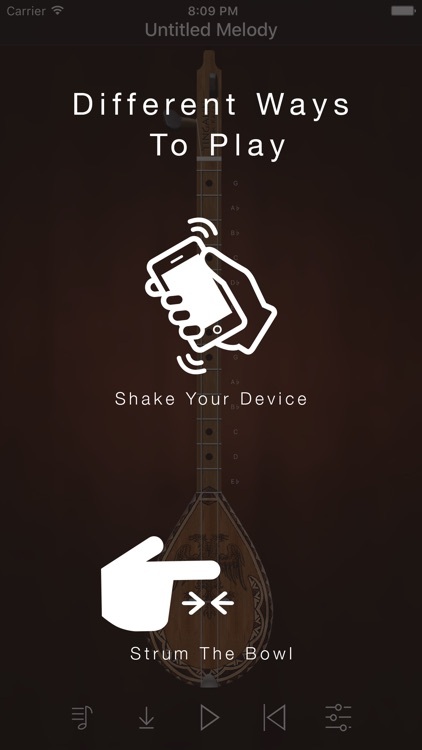 Tingalin simulates strumming by shaking your device, as if strumming the real instrument. 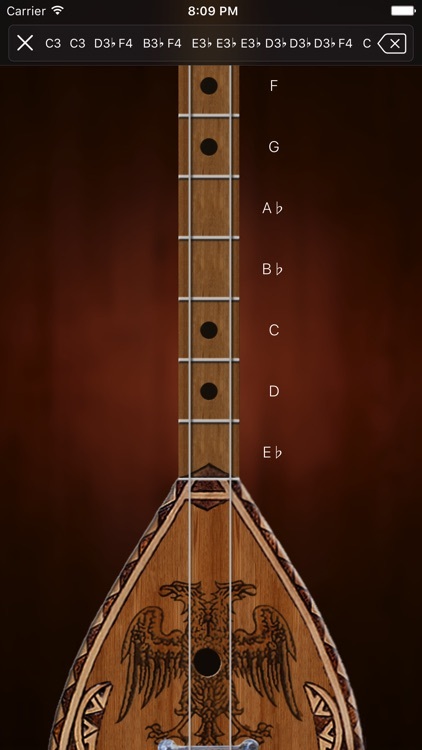 Each strum up or down plays one chord at a time. 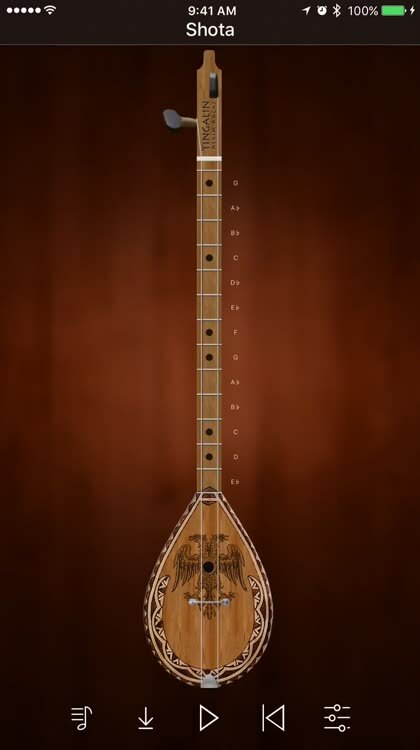 Continuously strumming plays back the entire melody. 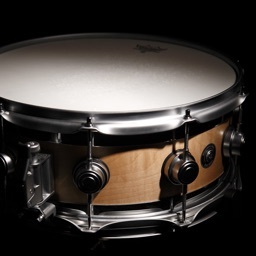 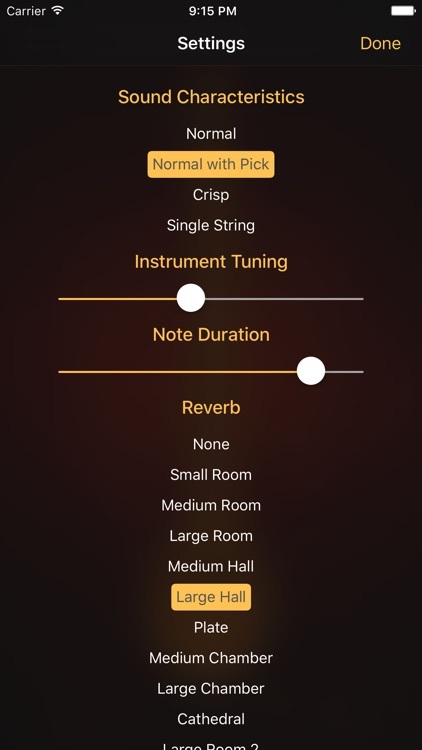 You can also play back a melody by swiping the bowl on screen or simply pressing the play button. 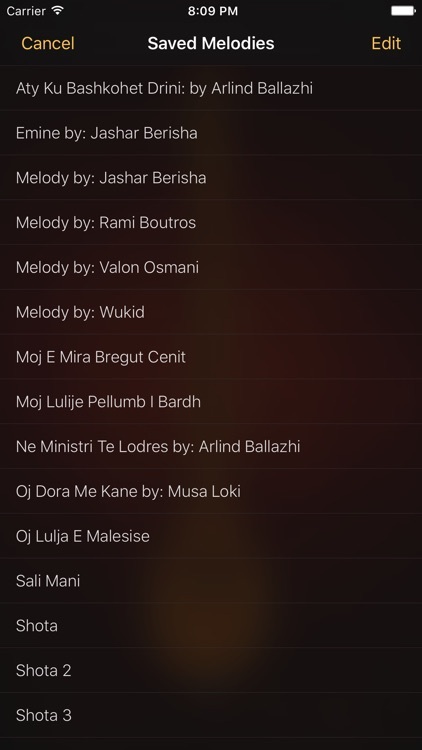 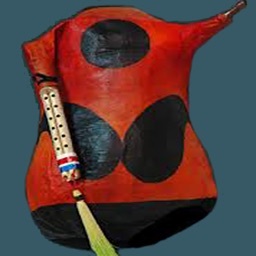 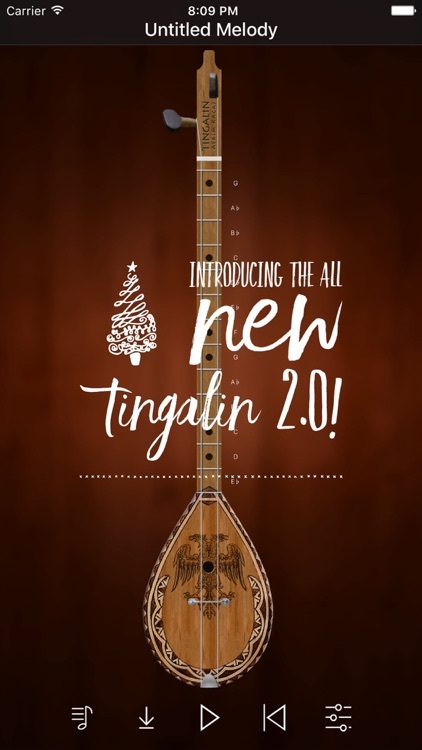 "The Tingalin iPhone app simulates this two-stringed instrument with absolute fidelity, going as far as to recreate the wrist-based strumming technique of the ancient Çifteli masters."